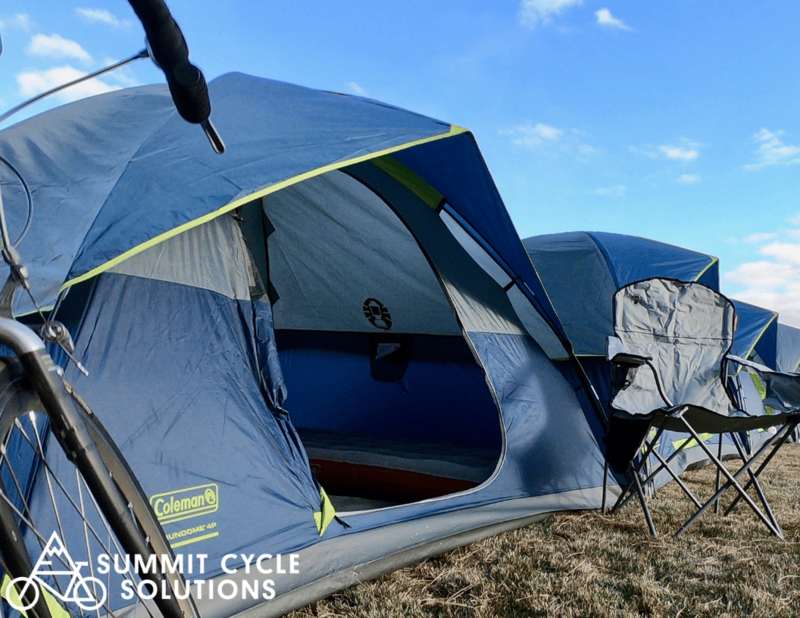 Ready for some camping in a beautiful part of Colorado you’ve never before experienced? 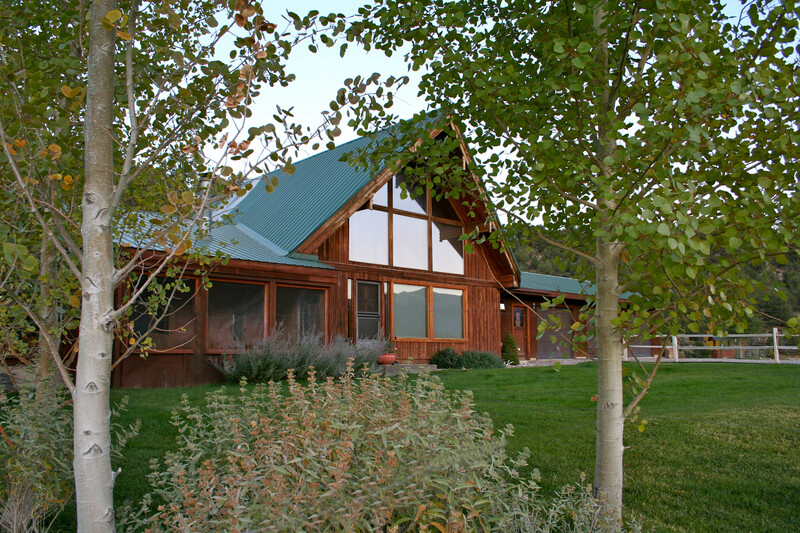 Wild Horse Gravel is hosted at The High Lonesome Ranch, a luxury dude ranch north of De Beque, Colorado. The High Lonesome Ranch is a hidden gem, surprisingly lush considering the desert valley down below and criss-crossed with streams and pools. 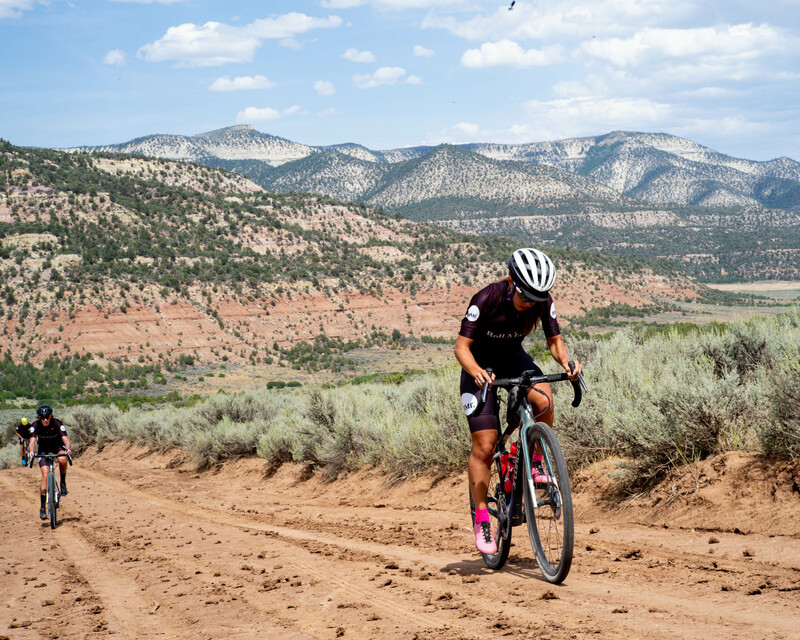 For Wild Horse Gravel, we will bring in showers and food trucks, plus provide you with a pre-sportive breakfast and a massive post-ride feast. Live music and local drinks? You better believe it! To get to The High Lonesome, you can fly into Grand Junction, a 50-minute drive away. And of course you can drive from wherever. The splendor of The High Lonesome is 20 minutes off I-70. Lodging accommodations range from free to a few hundred dollars. There’s a viable option for every budget. 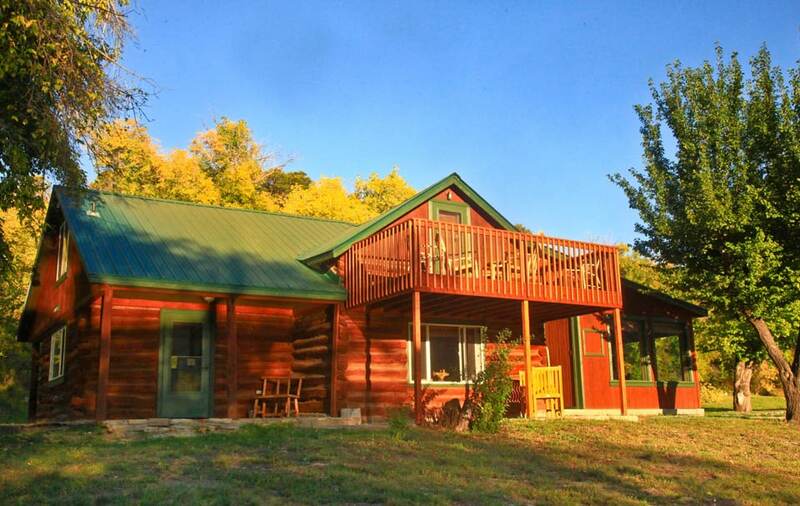 High Lonesome Ranch Cabins – Shared Units / Single & Double Room Occupancy ($235.25 per night) – Space is limited! 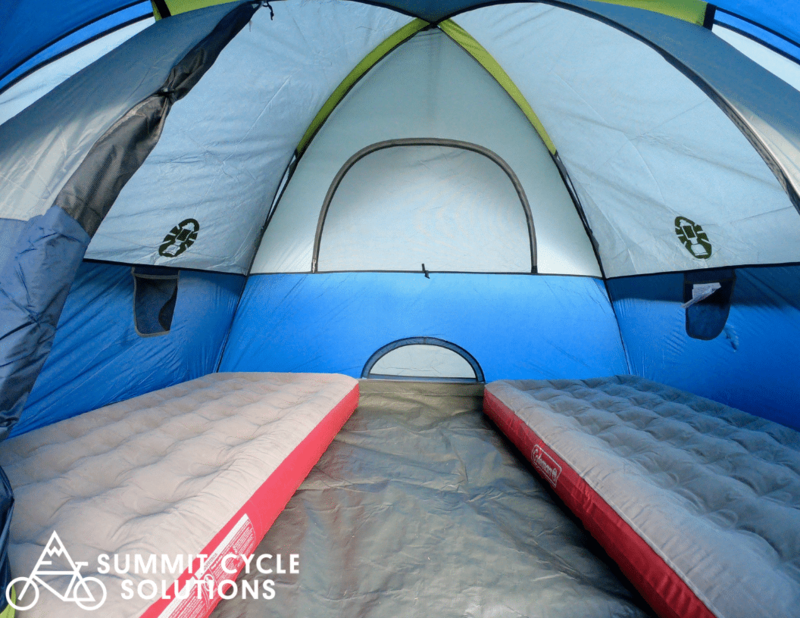 Should you simply care to bring your own tent or camper there is nothing required of you at this time. Details to include set-up, location, hours and amenities will be shared in the Ride Guide. For more luxurious and hassle-free options, please click the button below.